Senior editor John Bennet has announced he will retire from The New Yorker in late November. Prior to joining the magazine he worked for Promenade and Backpacker. Deirdre Foley-Mendelssohn will join the magazine in December as a senior editor. She was previously executive editor of The California Sunday Magazine. 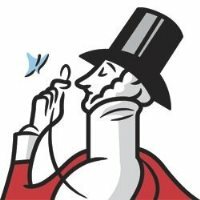 Follow The New Yorker on Twitter.